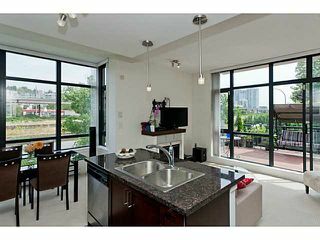 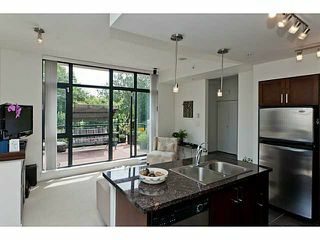 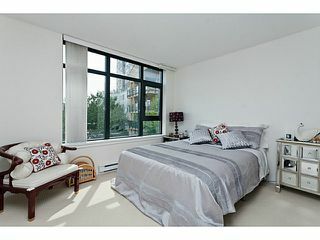 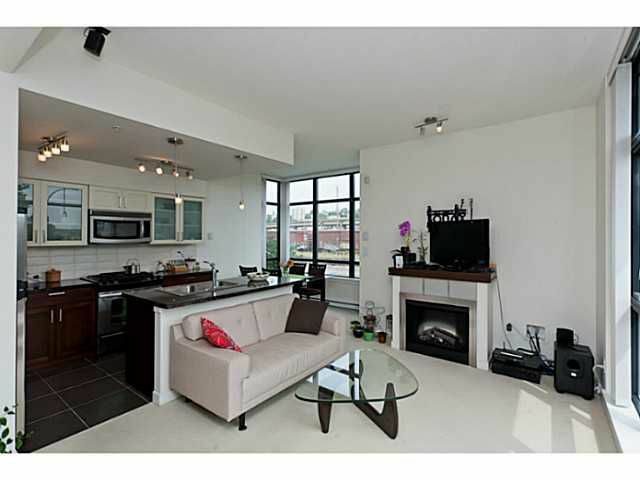 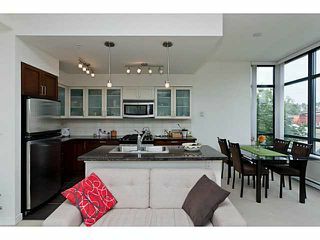 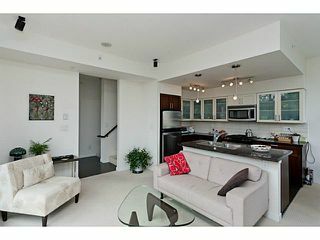 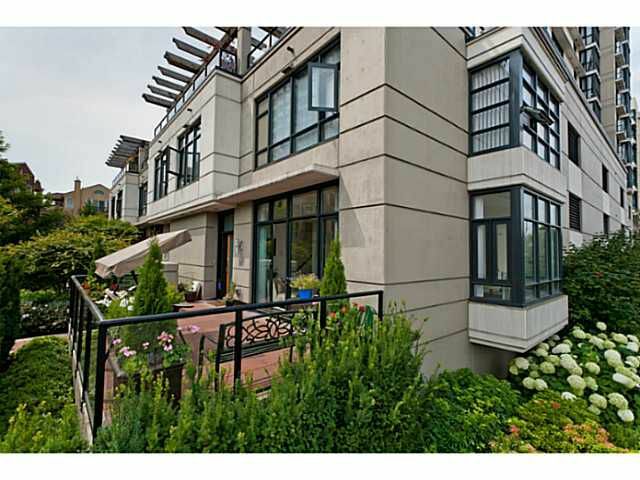 Welcome to this 3 bedroom & den, 2.5 bathroom, Concrete Villa-style Town Home at the Q, built by Aragon. 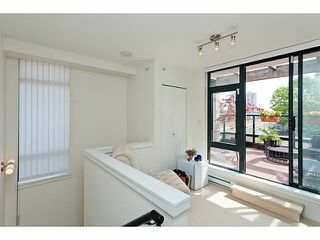 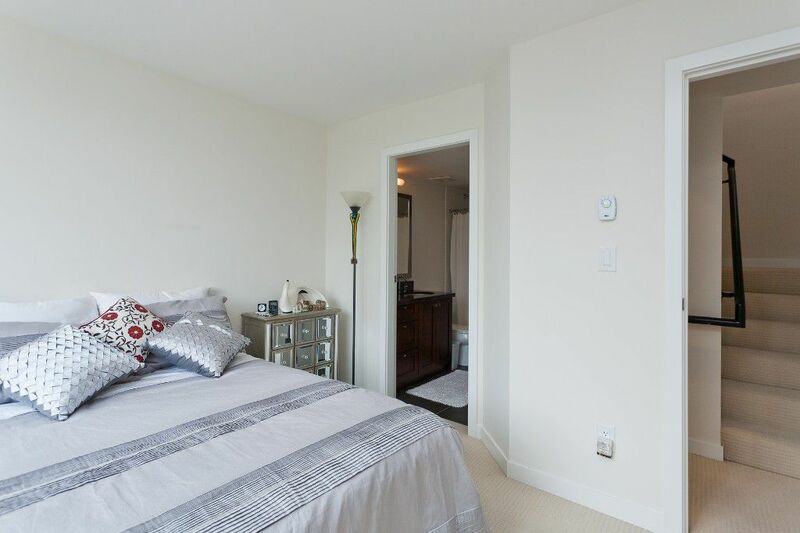 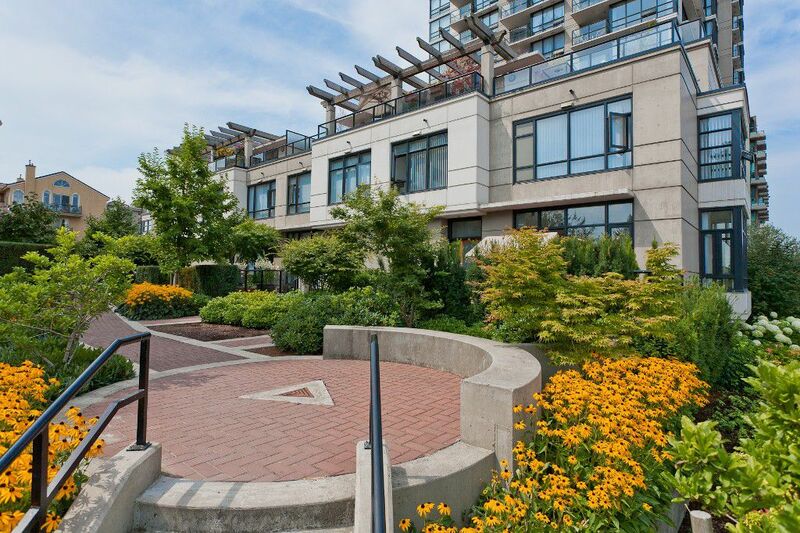 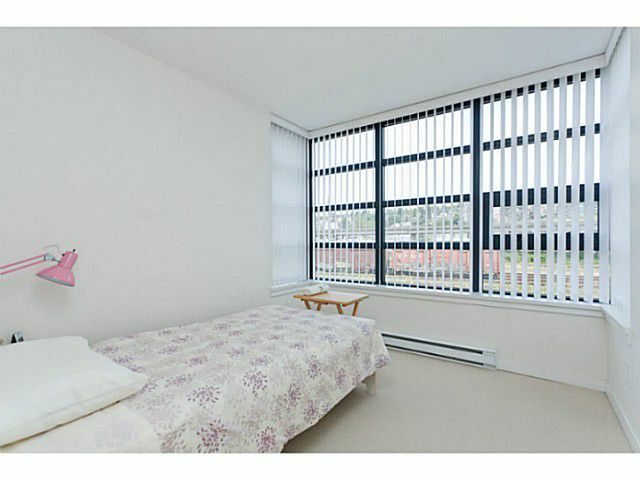 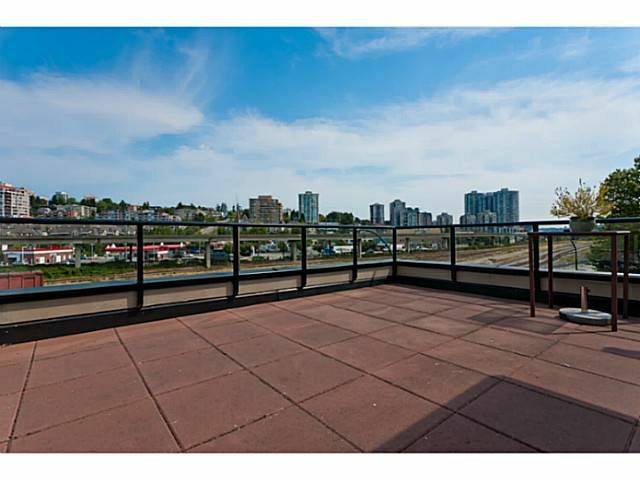 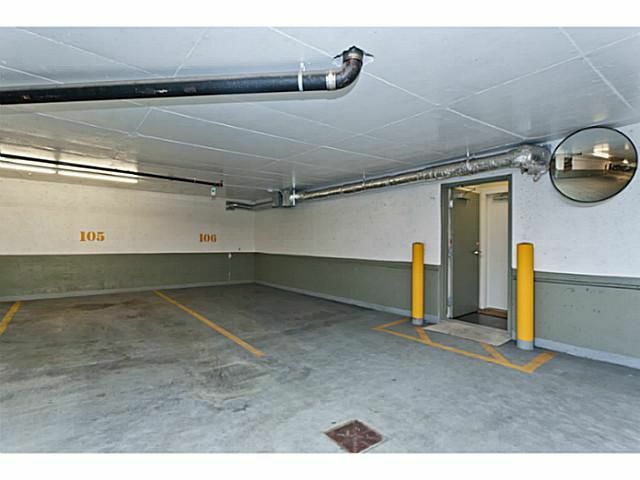 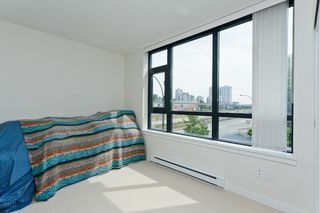 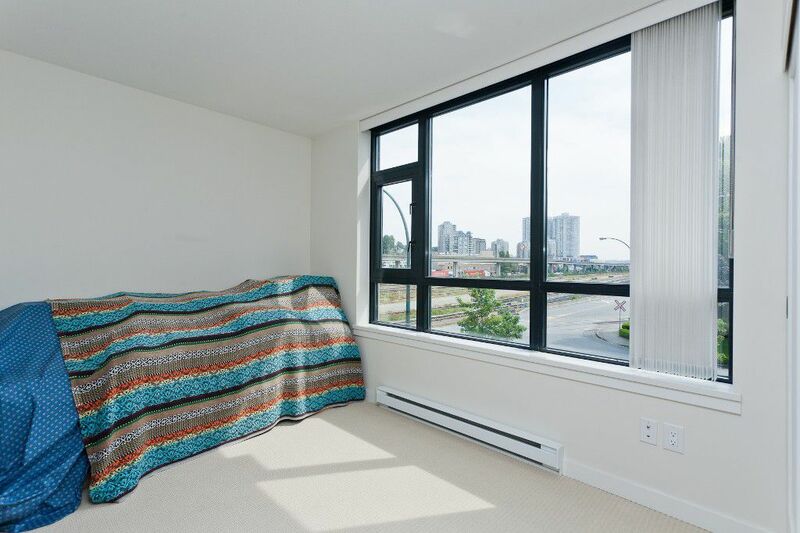 Enter from either your private front door of this corner unit or park in 1 of your 2 parking spaces with direct access from the secured parkade. The main floor is an entertainer's dream with the open concept floor plan & large front patio. 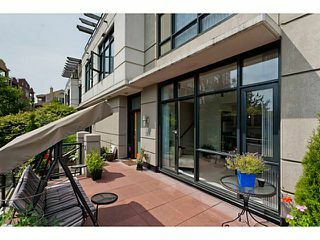 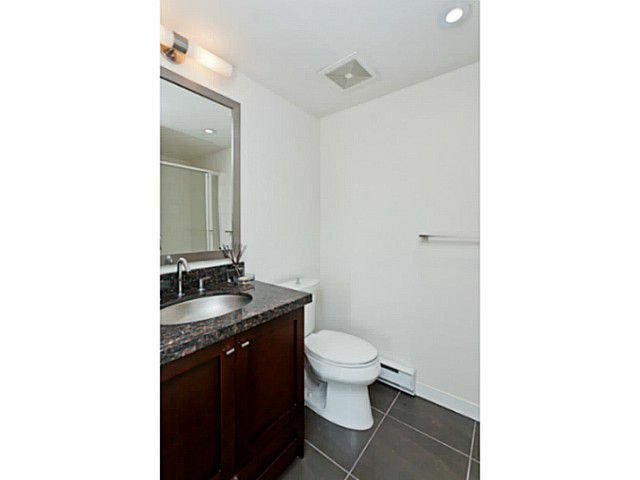 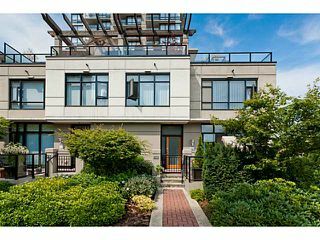 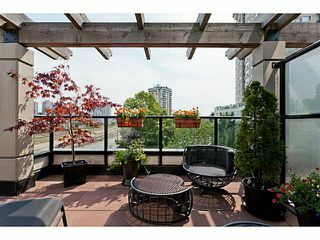 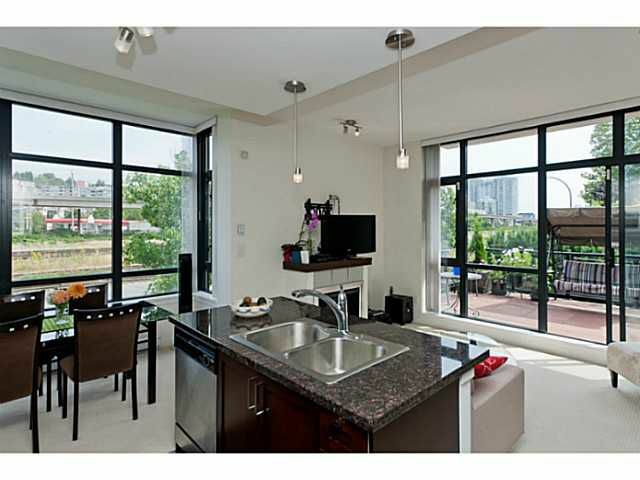 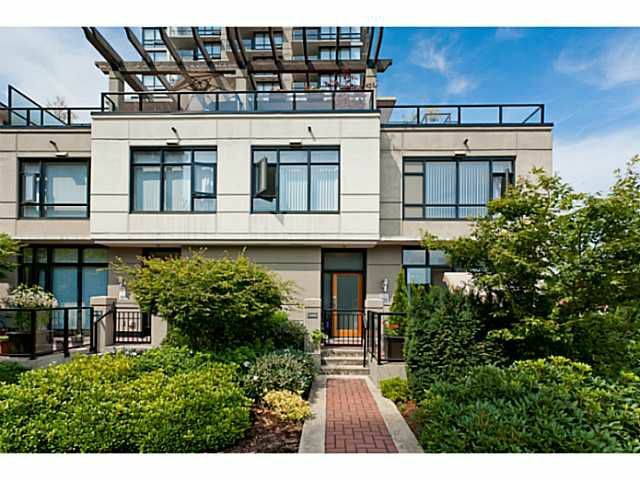 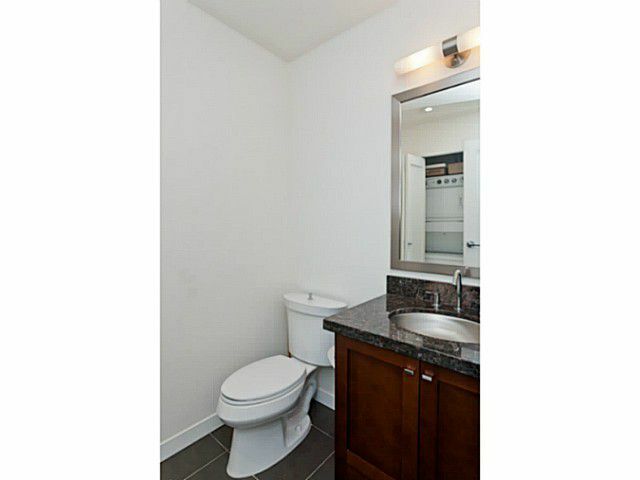 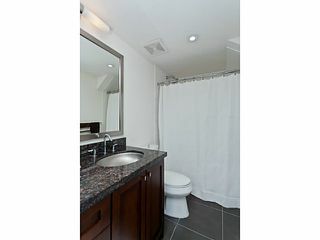 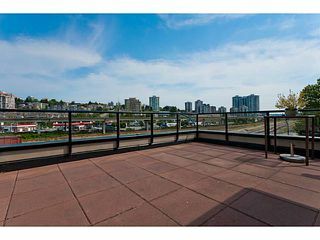 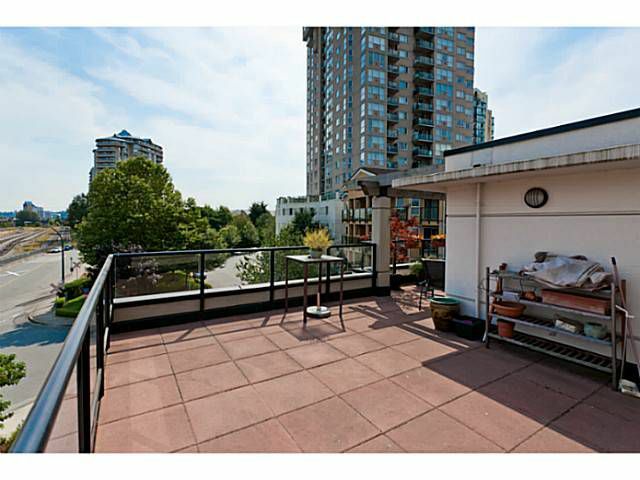 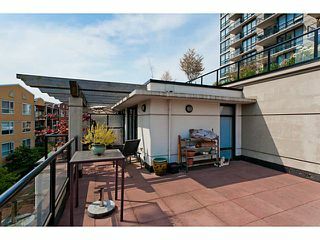 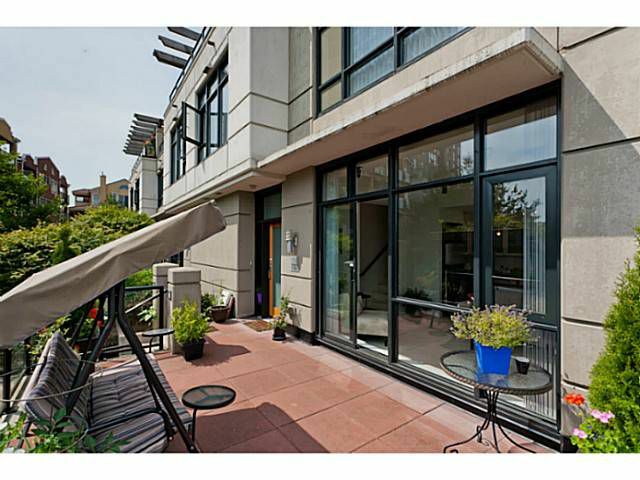 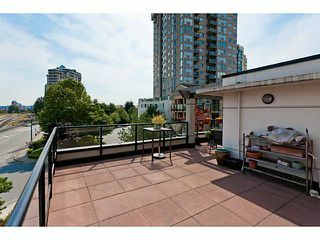 For more privacy entertain on the massive rooftop patio! Features include granite countertops throughout, Kohler fixtures & stainless steel appliances. 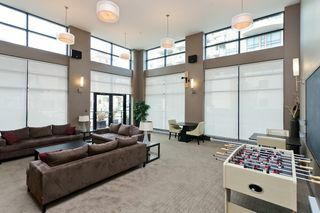 This is resort-like living at its best. You are only a short walk to the revamped River Market and only steps to the boardwalk. 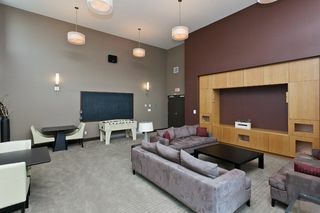 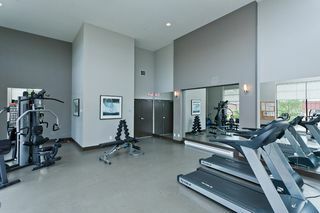 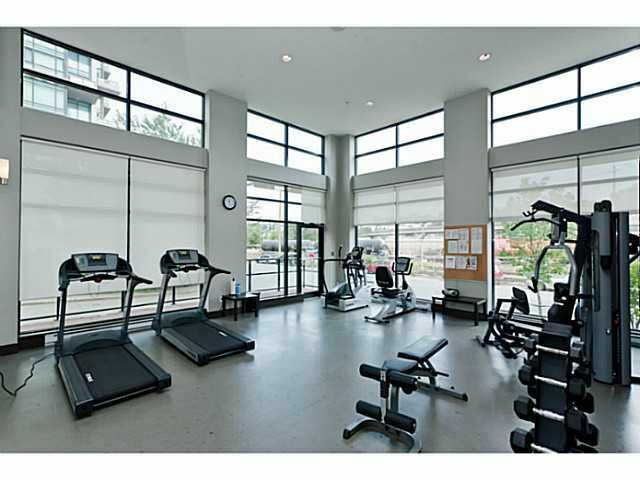 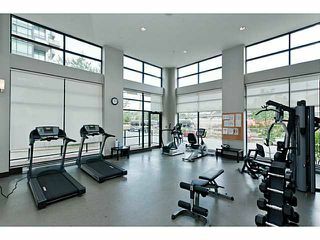 Fitness Centre & Gas are included in the maintenance fee. 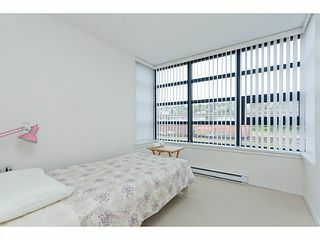 Pets are allowed in this building. 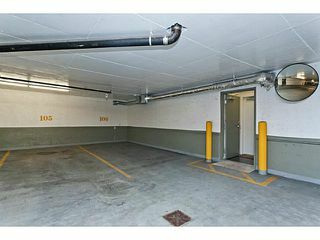 Call Tim to view today!